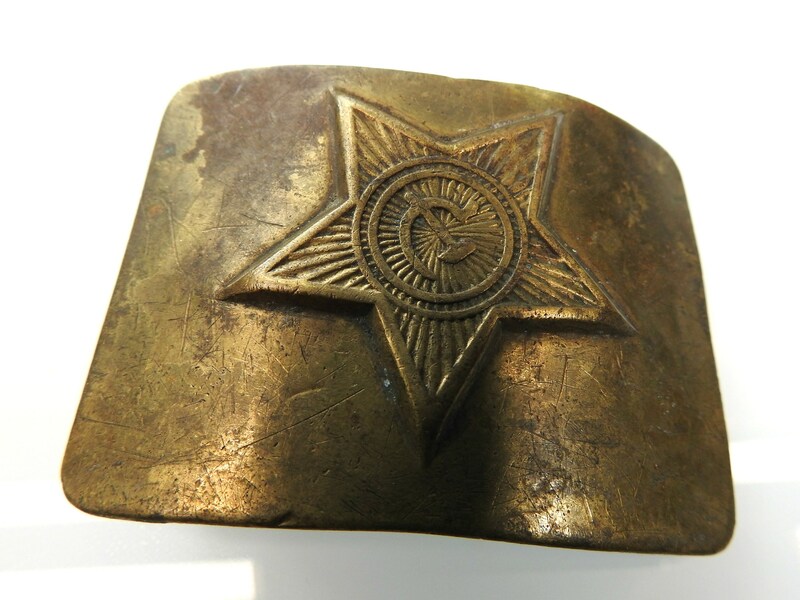 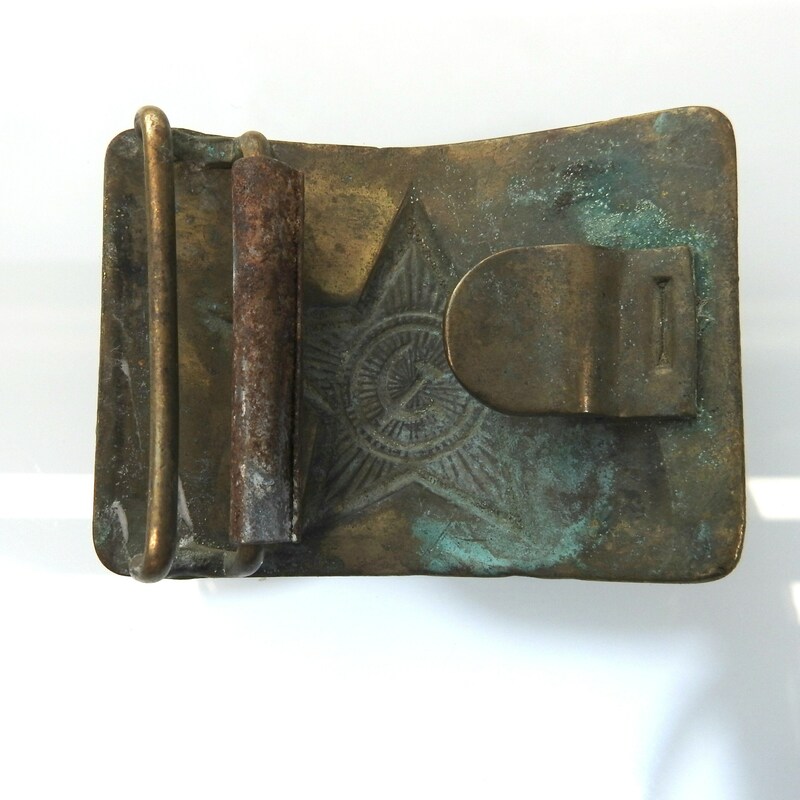 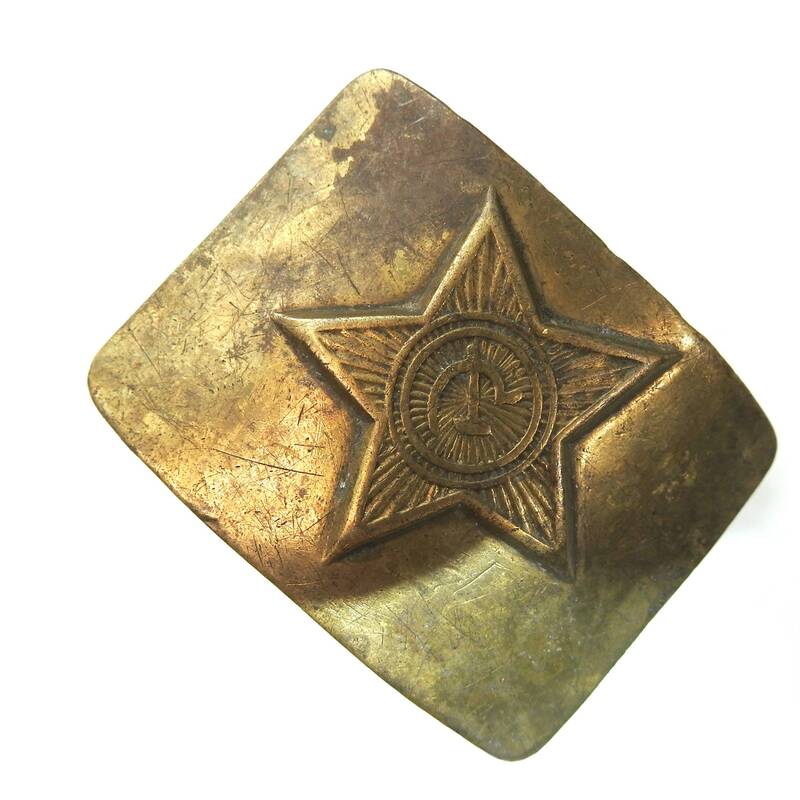 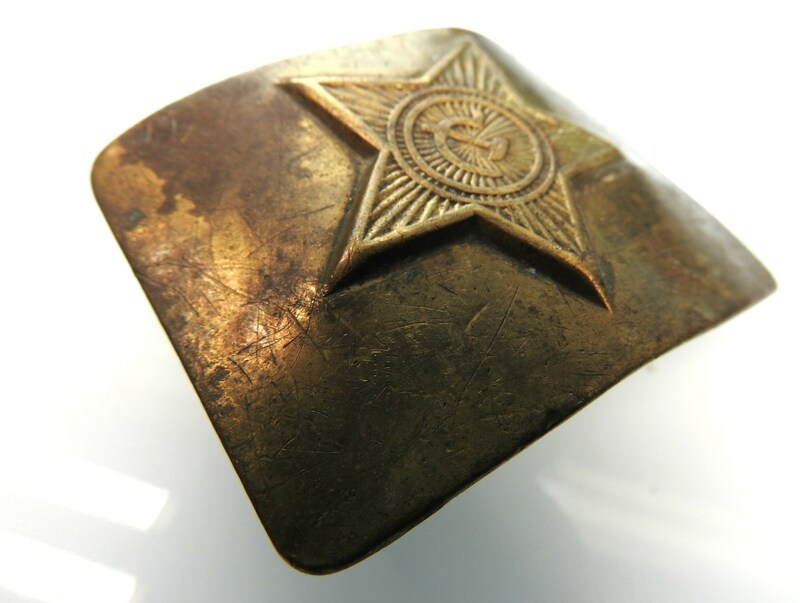 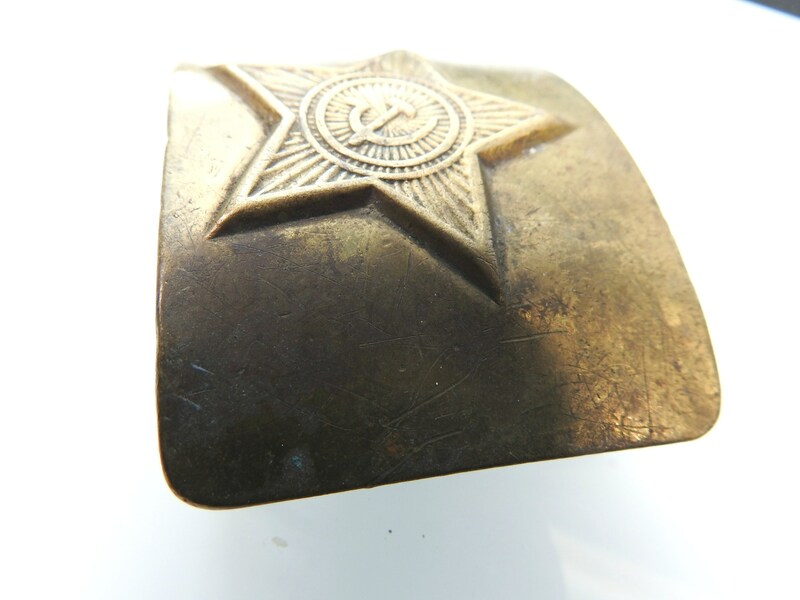 Fashion is never far from Revolution and nothing is better than this soviet uniform belt buckle from Russian army is an illustrative example of this connection between style and uniform code of military. 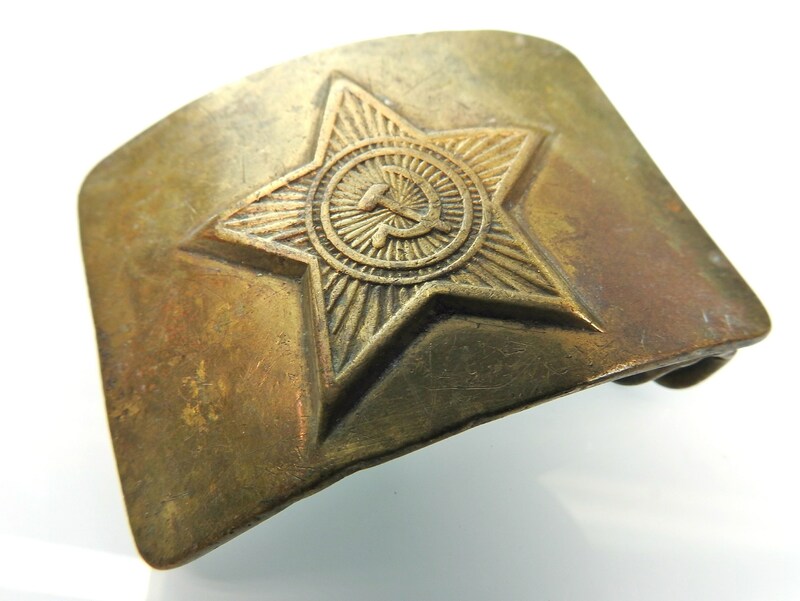 • An accessory from the Soviet naval infantry. 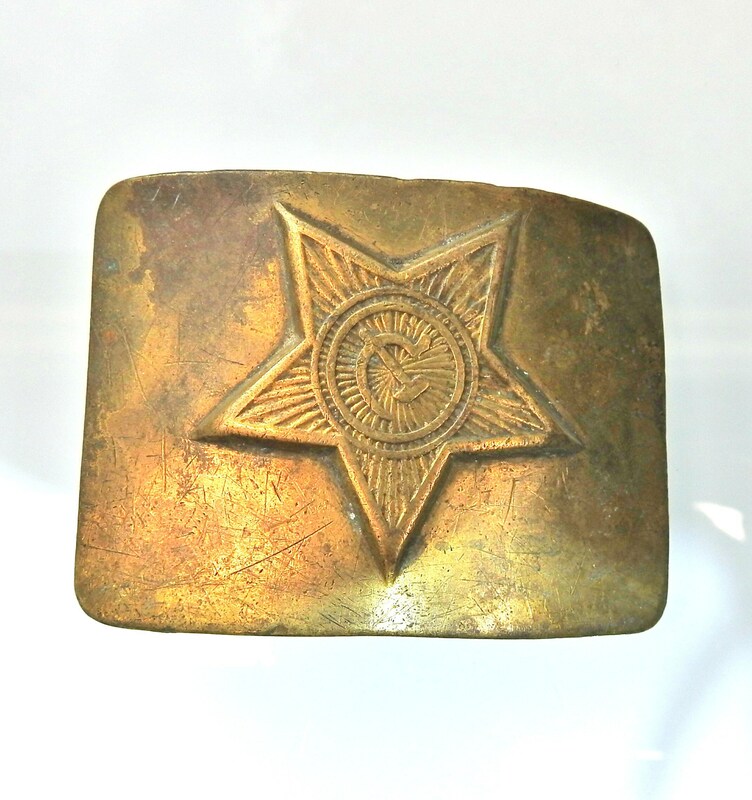 • Men or women buckle. 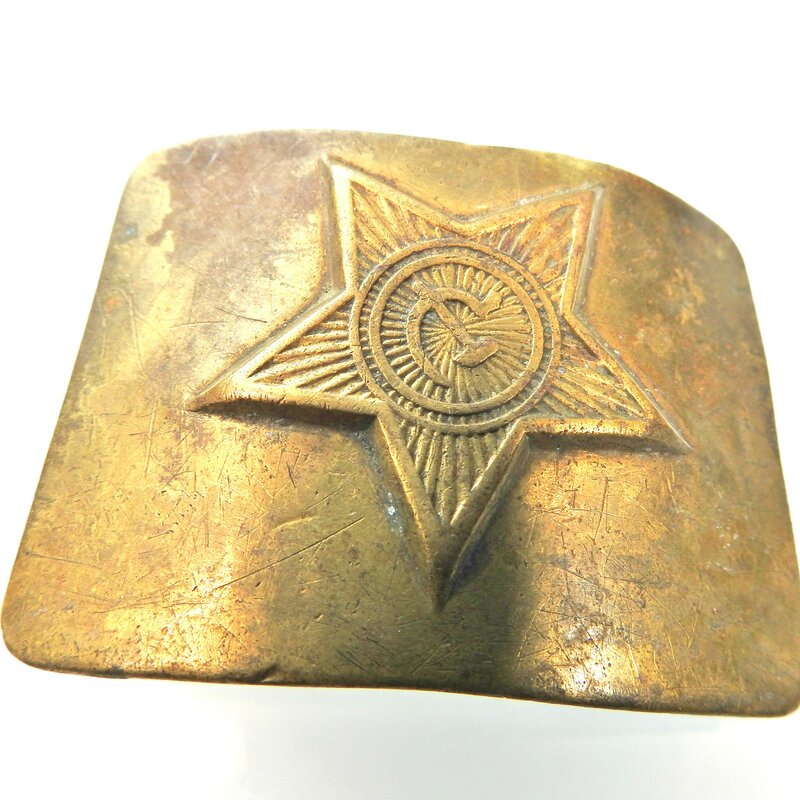 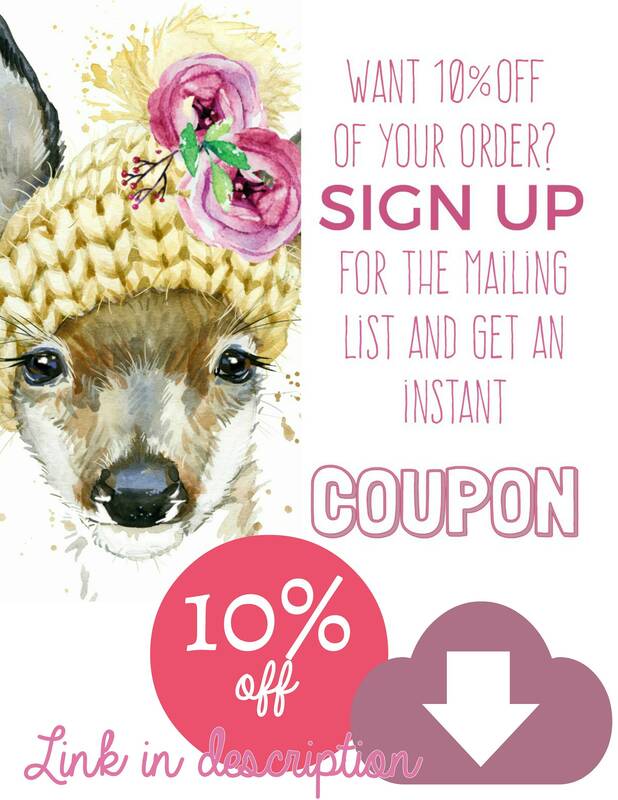 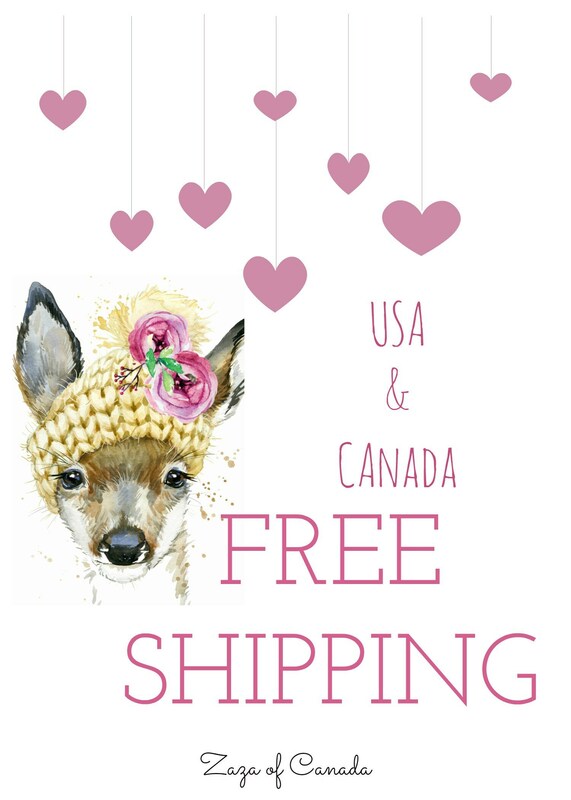 Thank you for exploring my boutique and this army parade belt buckle!